**Ask me how you can use Toxic Free products delivered to your home. 1 point today...hope everyone is doing well! 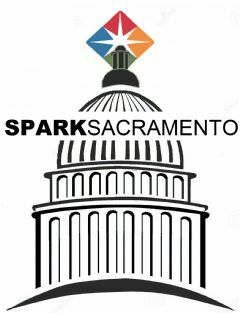 How many points did you get from Spark Sacramento team?